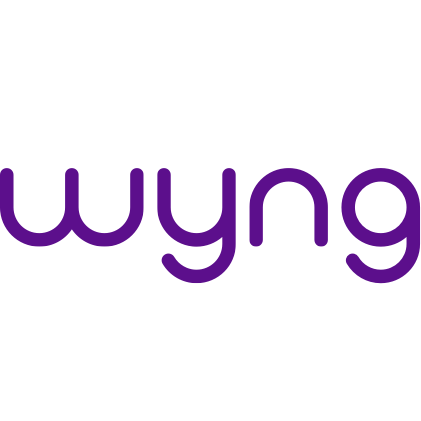 Wyng, formerly known as Offerpop, is a marketing platform for brands and agencies to build and run campaigns that drive participation and elevate consumer influence. As an experienced team of developers and strategists, we are able to advise on existing Wyng and Shopify extensions or build a custom Wyng / Shopify integration. Looking to integrate via the Wyng API with Shopify we’d love to talk. We may already have a solution, can offer advice and provide a quotation for your Wyng custom extension.